Welcome to the website of the Academy of Off Road Riding, proudly supported of Yamaha Motor Australia, here you will find information about our dirt bike and off road rider training and Detour Trail Bike Tours. Off Road trail and Enduro Courses – essentials skills for all types of dirt bike riding! Adventure Bike Courses, dedicated Big Bike courses to learn the vital skills to tackle the dirt! 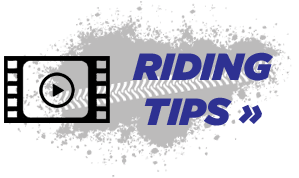 So, if you want to be a safer and more competent rider or the next Josh Strang, Chad Reed or Charlie Boorman you have come to the right place and we cater for all brands of bikes. The off road and Adventure courses are run by former national Motocross champion Lyndon Heffernan and his trusted team of accredited coaches, that have decades of racing and training experience. 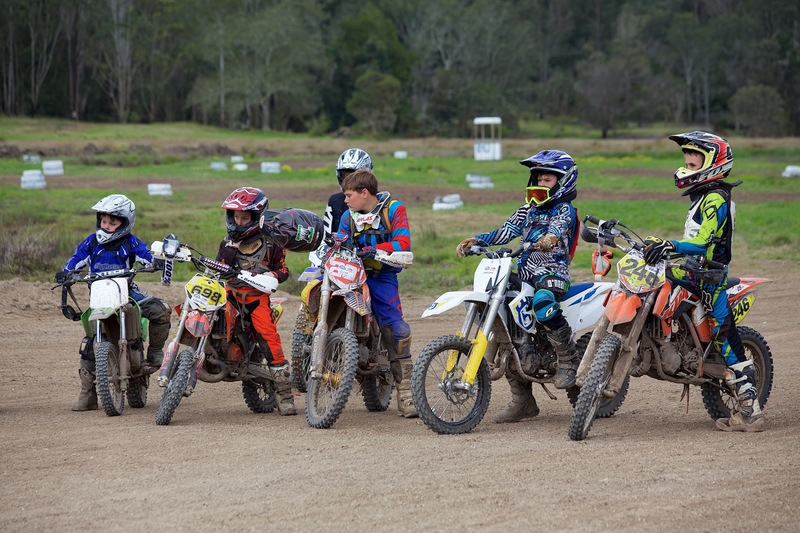 At our Bateman’s Bay off road training Academy we have our own purpose – built facility where we run regular 2 – day courses for all types of off road riders. We also run all courses at other locations, please see our course schedule. Our off – road courses are a great foundation for all dirt bike riders, if you want to trail ride with your mates,get into Enduro or race MX and SX you need to acquire the essential skills to take you there! We can also provide small group sport specific sessions POA for kids and adults from beginners through to Intermediate and Advanced levels. 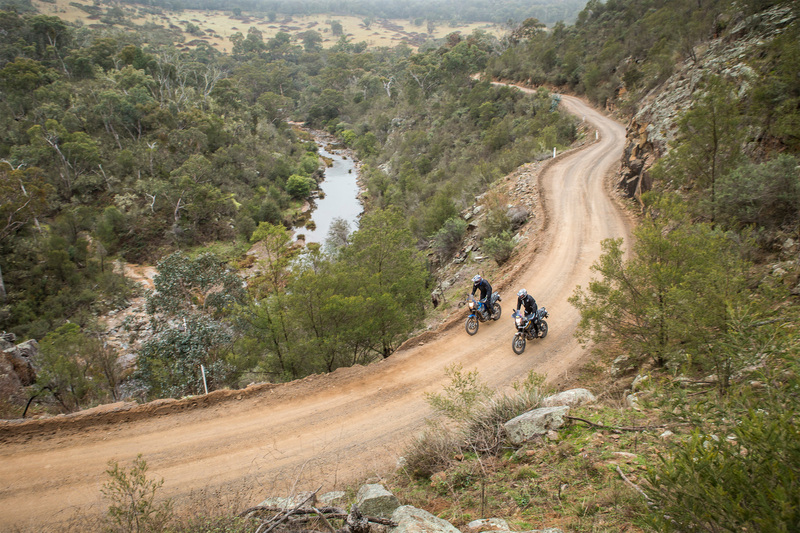 Detour trail bike tours which cater for guided trail bike tours in NSW. Adventure Bikes, learn the vital skills to tackle the dirt, gravel and sand. You will also find here links to our great Academy of off road riding sponsors and to Detour trail bike tours which cater for guided trail bike tours in NSW.